Our Hong Kong racing expert has exclusive tips for Happy Valley's Wednesday card - live on Sky Sports Racing. 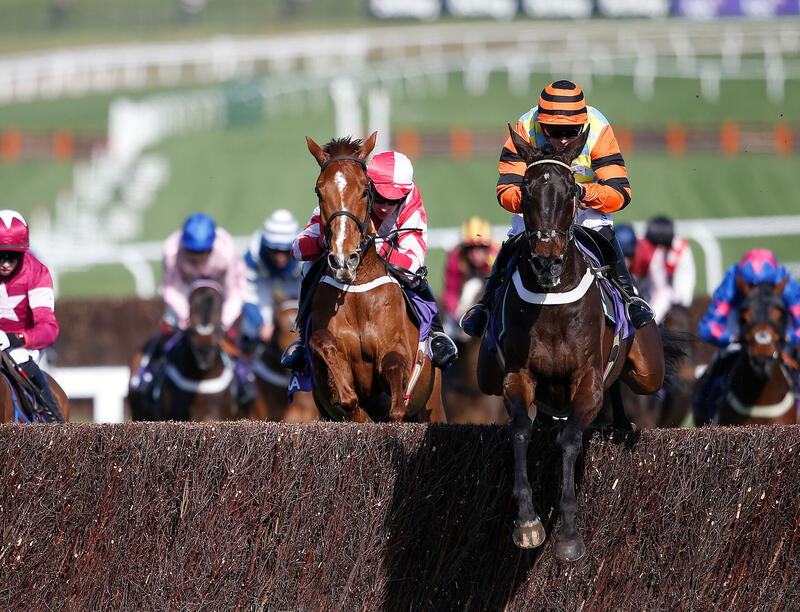 On Easter weekend with the Irish Grand National the headline race, our star blogger gives you an update on his latest injury news while looking forward to the best of the weekend's Irish action. Live US Racing from Mahoning Valley.